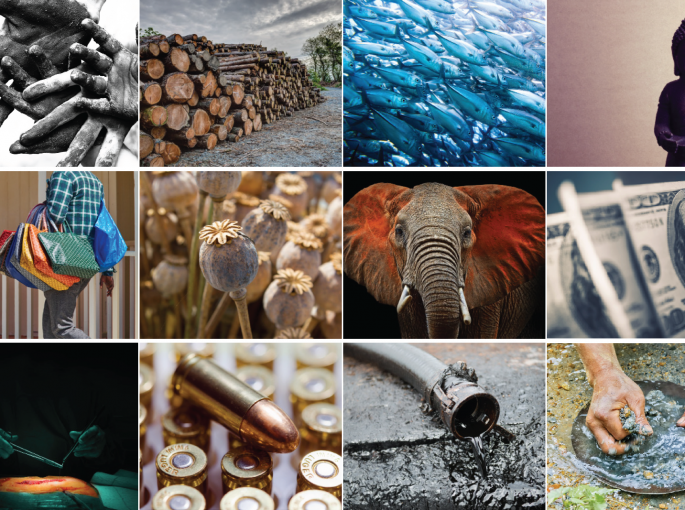 Global Financial Integrity’s new report, Transnational Crime and the Developing World, will be released on Monday, March 27, 2017. It will be available on GFI’s reports page. For more information, contact Brija Johnson at bjohnson@nullgfintegrity.org or 202-293-0740.